Gi-Wook Shin is the director of the Walter H. Shorenstein Asia-Pacific Research Center; the Tong Yang, Korea Foundation, and Korea Stanford Alumni Chair of Korean Studies; the founding director of the Korea Program; a senior fellow of the Freeman Spogli Institute for International Studies; and a professor of sociology, all at Stanford University. As a historical-comparative and political sociologist, his research has concentrated on social movements, nationalism, development, and international relations. Shin is the author/editor of twenty books and numerous articles. His recent books include Divergent Memories: Opinion Leaders and the Asia-Pacific War (2016); Global Talent: Skilled Labor as Social Capital in Korea (2015); Criminality, Collaboration, and Reconciliation: Europe and Asia Confronts the Memory of World War II (2014); New Challenges for Maturing Democracies in Korea and Taiwan (2014); Asia’s Middle Powers? (2013); Troubled Transition: North Korea's Politics, Economy, and External Relations (2013); History Textbooks and the Wars in Asia: Divided Memories (2011); South Korean Social Movements: From Democracy to Civil Society (2011); One Alliance, Two Lenses: U.S.-Korea Relations in a New Era (2010); Cross Currents: Regionalism and Nationalism in Northeast Asia (2007); Rethinking Historical Injustice and Reconciliation in Northeast Asia (2006); and Ethnic Nationalism in Korea: Genealogy, Politics, and Legacy (2006). Due to the wide popularity of his publications, many of them have been translated and distributed to Korean audiences. His articles have appeared in academic journals including American Journal of Sociology, Comparative Studies in Society and History, Political Science Quarterly, International Sociology, Nations and Nationalism, Pacific Affairs, and Asian Survey. 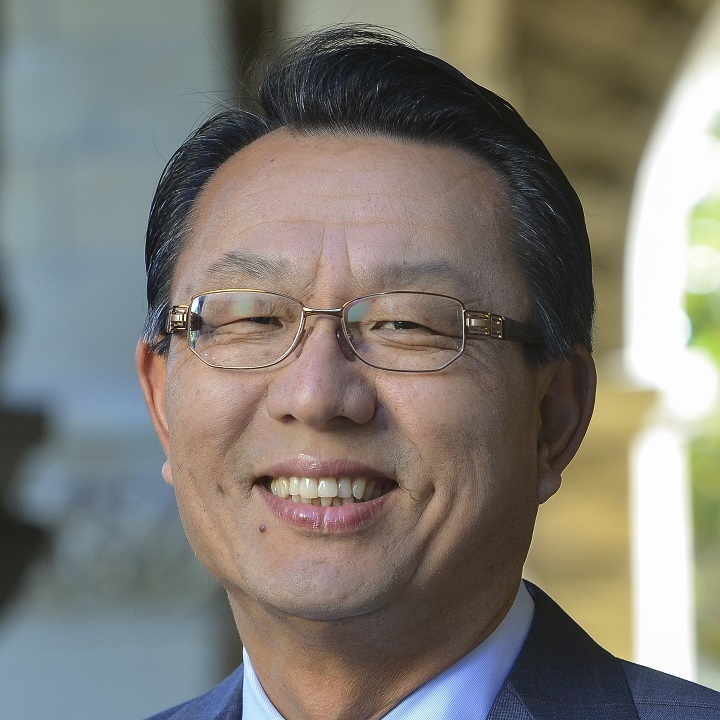 Shin is not only the recipient of numerous grants and fellowships, but also continues to actively raise funds for Korean/Asian studies at Stanford. He gives frequent lectures and seminars on topics ranging from Korean nationalism and politics to Korea's foreign relations and historical reconciliation in Northeast Asia. He serves on councils and advisory boards in the United States and South Korea and promotes policy dialogue between the two allies. He writes monthly columns to Dong-A Daily (Korea) and Nikkei Asian Review (Japan). Before coming to Stanford, Shin taught at the University of Iowa and the University of California, Los Angeles. After receiving his BA from Yonsei University in Korea, he was awarded his MA and PhD from the University of Washington.